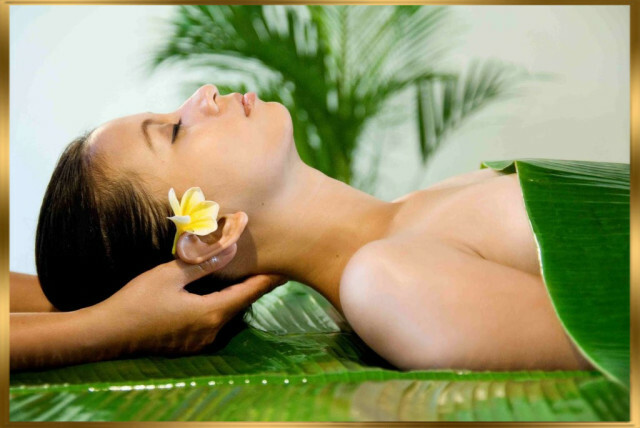 In hotel massage and mobile spa service Miami -Dade, Broward and Palm Beach. Ritual…. Experience the lure of these exotic Florida treatments which are enticing sensations for pampering the mind, skin, face and body. To begin, our luxurious in home body scrubs are rich in minerals and trace elements that not only leave your skin breathtakingly soft and silky but refreshed and ready for regeneration. Each wondrous body scrub exerts a cleansing effect on the skin, with a combination of herbs, essential geranium oils and pure honey, a combination that will foster healthy skin and leave you purified. Also covering Kendall, Boca, Delray and Boynton, the unique and legendary minerals of our aromatic mud body wrap has been known to produce relaxing, meditative and purifying benefits. It will expel the impurities and toxins of the body, leaving it nourished, revived, tighten and toned. These Exotic, unique and the ultimate sublime treatments have been passed down through generations and we are happy to introduce your body, skin and spirit to an amazing escape that you will approvingly savor and cherish.